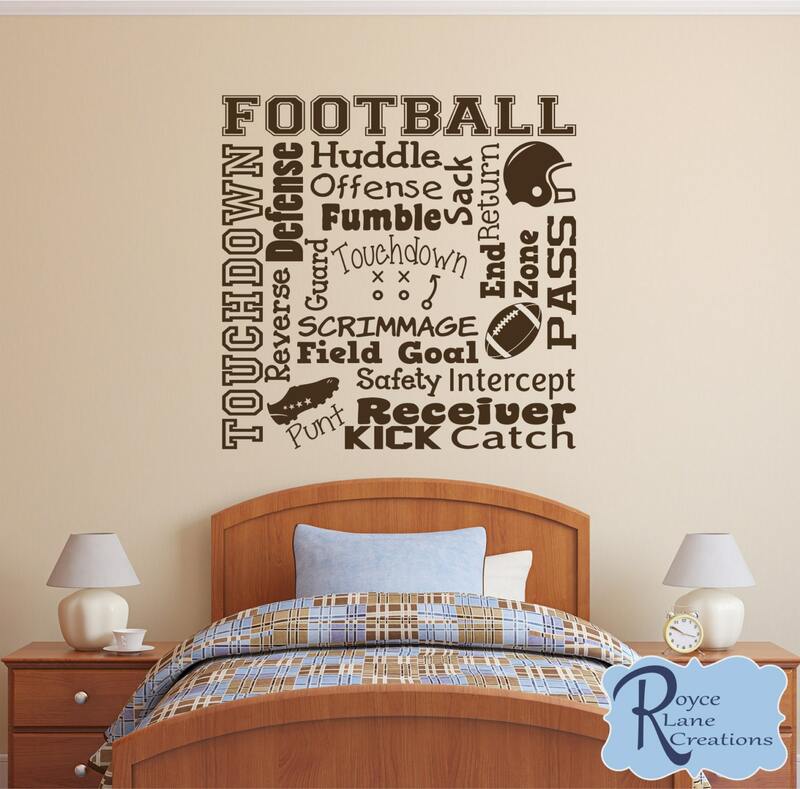 This football decal measures 22" wide by 22" tall. 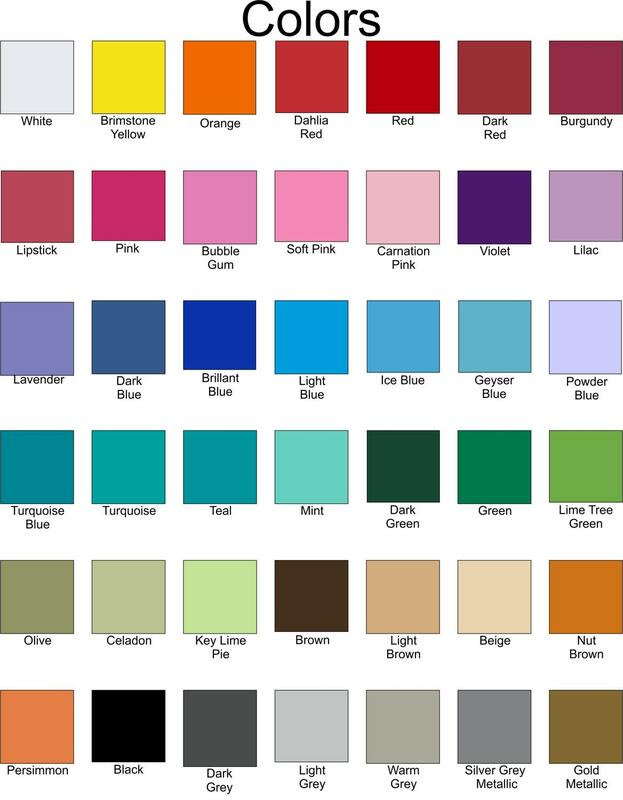 It comes customized in your choice of color. The color in the photo is Brown. 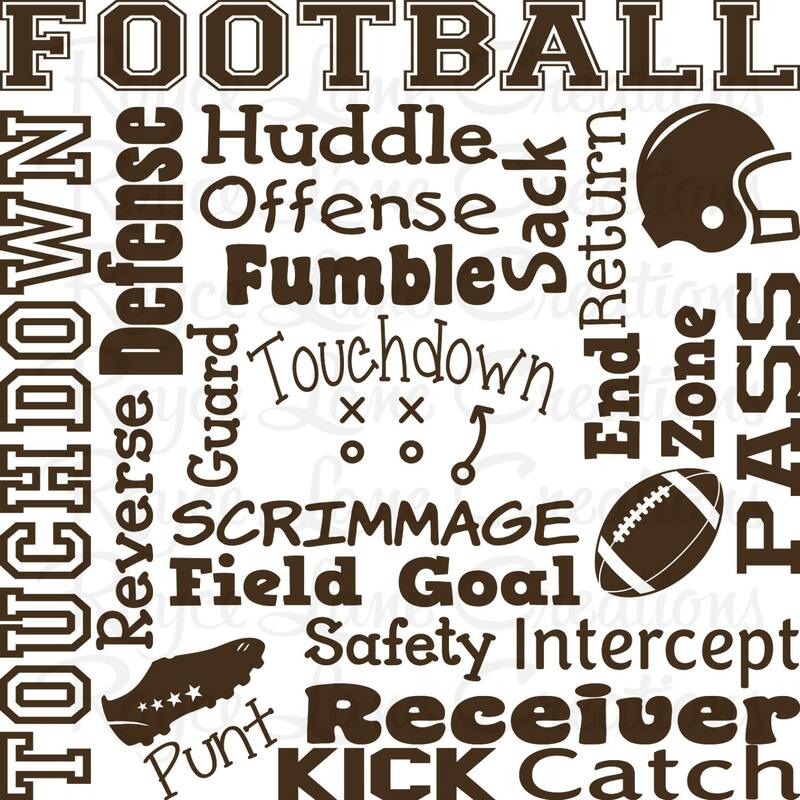 We make a larger size football word art decal. You can find it in our Sports Decals section. We make so many decals. Be sure to look around the shop before leaving! As always, if you don't see exactly what you are looking for, just let us know! We make many sports decals so be sure to look around the shop before leaving!